A highly underestimated tool in the world of wet shaving is the shaving brush. Most wonder what a shaving brush is and why it would need to be used when shaving. 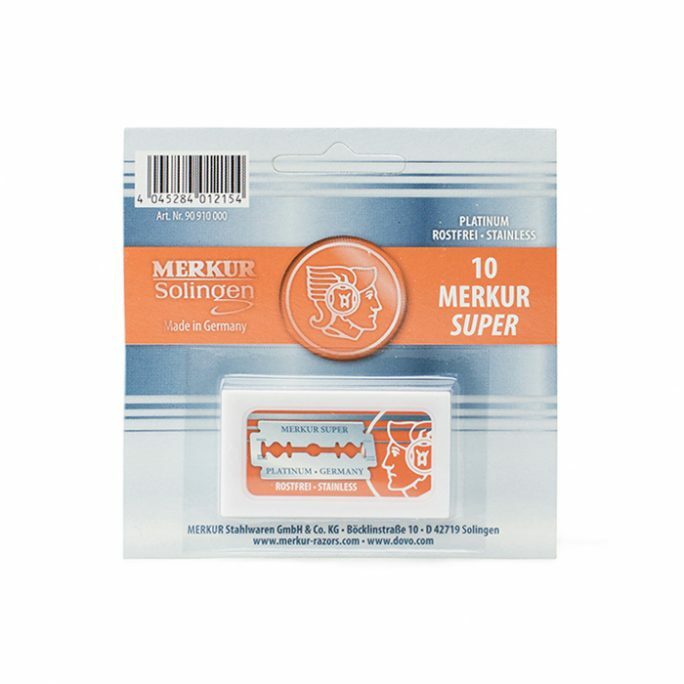 Although shaving brushes were a must have in the classic days of shaving, they are now part of a new generation of wet shavers who demand the best when it comes to skin care. 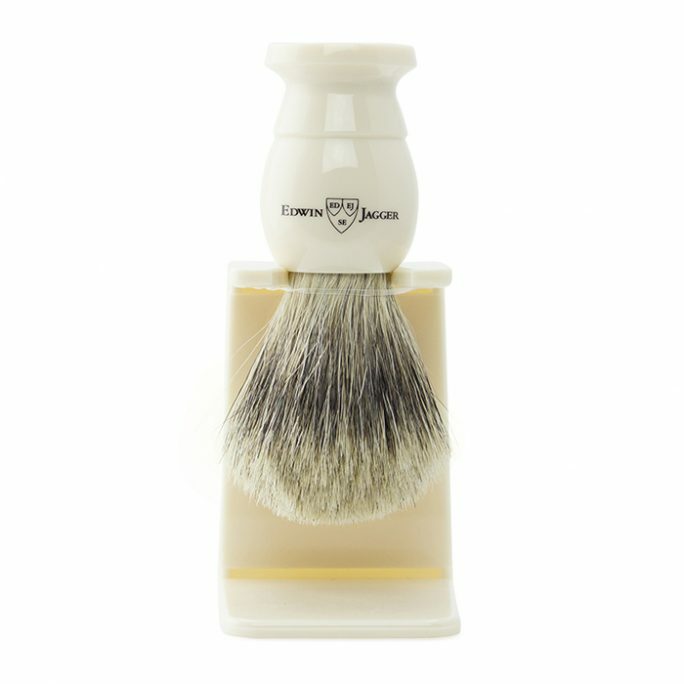 Let us explore the characteristics of shaving brushes and what you need to look for when getting ready to purchase your very own. Shaving brushes come in a variety of different styles, shapes, hair types and brands. 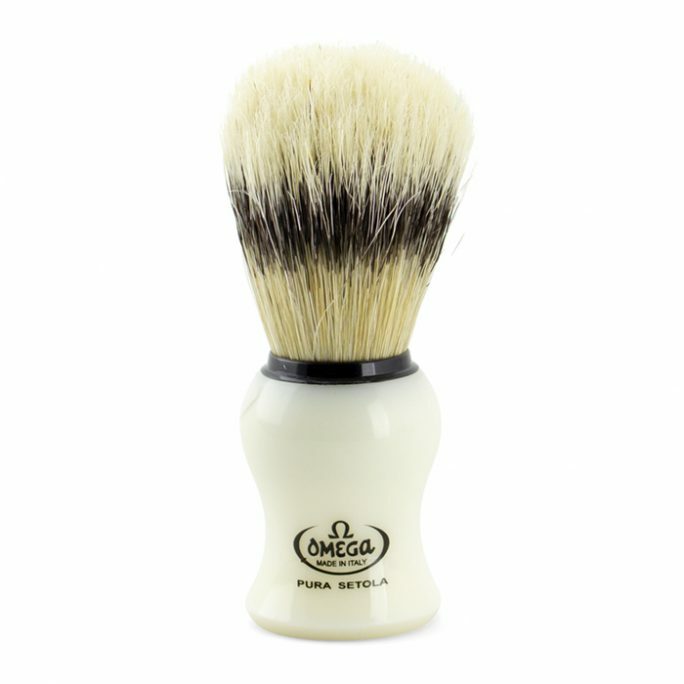 One of the main factors to initially consider when buying a shaving brush is the type of hair you would like? If you need to use a product that is animal free, there is a selection of synthetic brush fibers which work great for vegan customers or those who prefer a non-animal based brush. If you are interested in an animal hairbrush, there are a variety of choices, which could get confusing if you let yourself get overwhelmed. Just to name a few, you can choose from different badger versions of hair which include pure badger, best badger, super badger and silvertip badger. 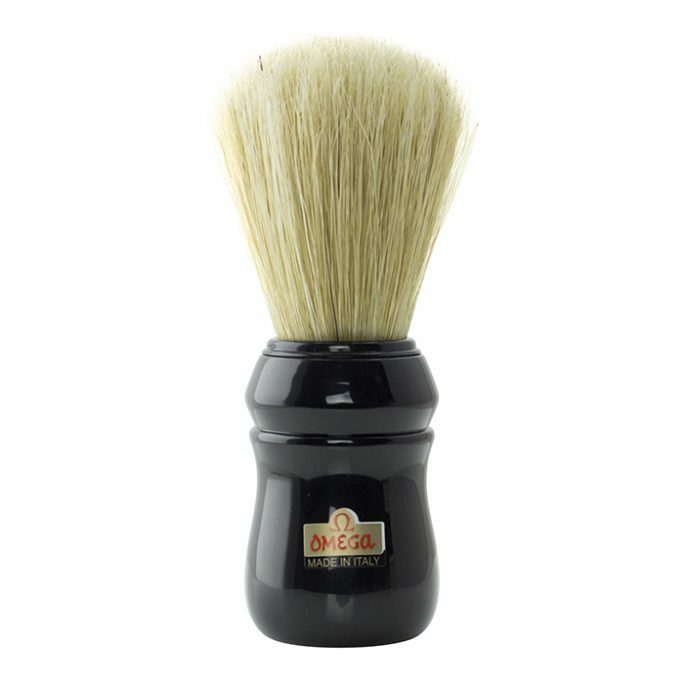 There are also shaving brushes we carry which are made from hog hair. 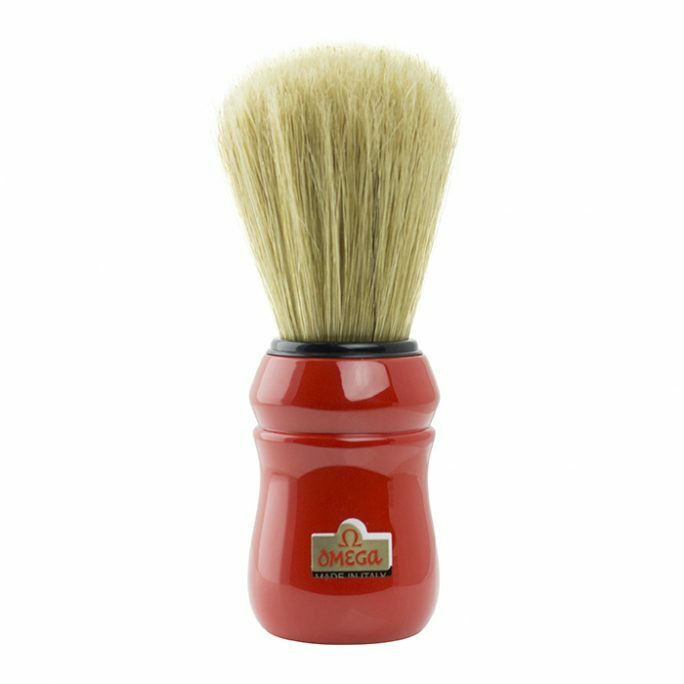 What most look for in a shaving brush is how well it will lift up the hair on your skin. After all, shaving brushes are used to brush the pores of your skin and lift the hair so your razor could slice it well. Generally, the higher end brushes such as the silvertip badger brushes will carry more water in the bristles and come from the neck and chest area of a badger. 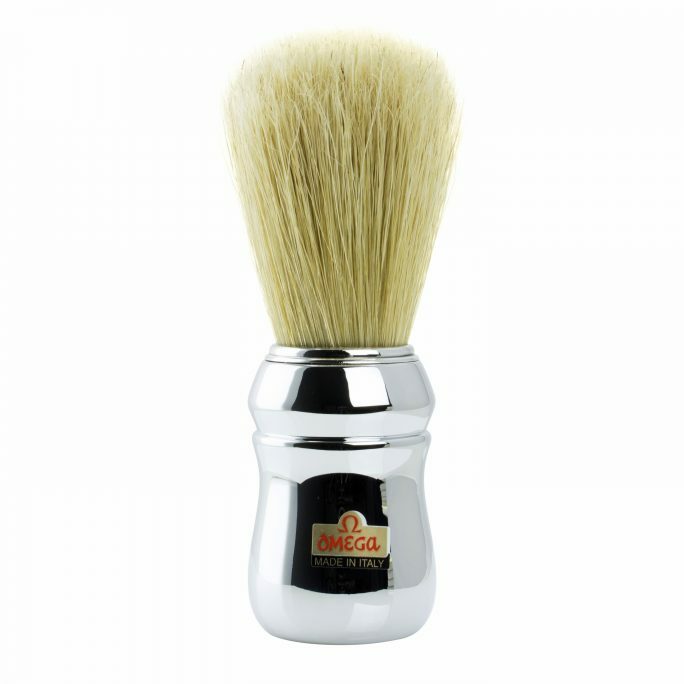 This Silvertip hair allows a wet shaver to build up a fantastic lather compared to less luxurious animal hairs. Two other areas to decide on would be the knot size, which is the amount of hair packed into the handle of the brush, and the loft, which is the actual length of the hair on the brush. Last but not least, the brush handle is something you may or may not want to consider. Shaving brush handles these days are made of wood or a wood/resin mix. If you have any specific questions on shaving brushes or need additional information to help you make an informed decision, please don’t hesitate to contact us. Using a shaving brush is a fun part of wet shaving because it involves loading up your brush with water while lathering up your favorite shaving essential. To start, make sure you warm up your favorite shaving brush with some warm water to allow the bristles to soak up. After your shaving brush has been soaked for a minute or so, ring out all the water and apply your shaving cream or soap to your brush. Some folks also put in their shaving cream into their mixing bowl and start building their lather that way. Take your time with this process and make sure you are able to build a nice foamy lather by adding appropriate amounts of water and soap to the mix. After your lather has been built up, it’s time to apply the cream or soap to your face in a circular or figure 8 motion. Whichever application method you prefer, just make sure your skin has a nice thick layer of shaving solution on. 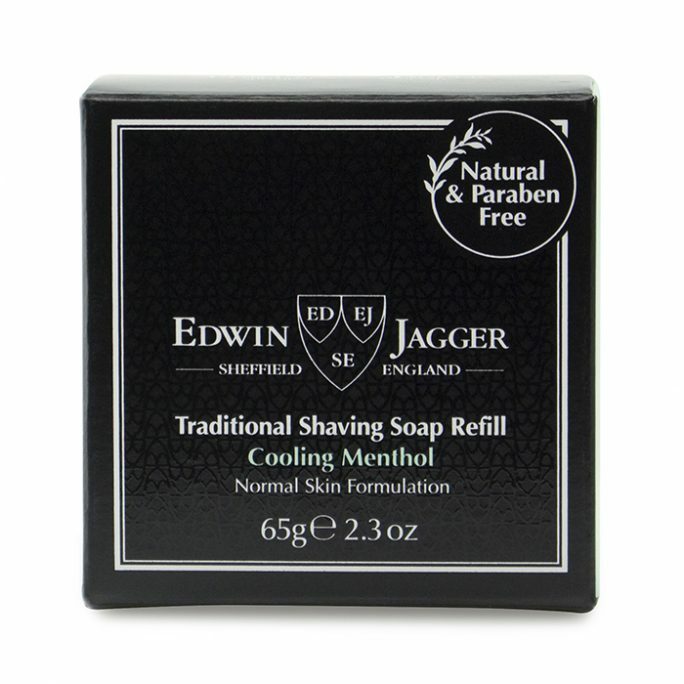 This way you can perform an appropriate wet shave with the proper lubrication. Once your shave is complete, make sure you wash out your brush and ring out all the water so it doesn’t sit in a wet form. A good tip to keeping your shaving brush looking new and performing well is to hang it upside down with a stand. 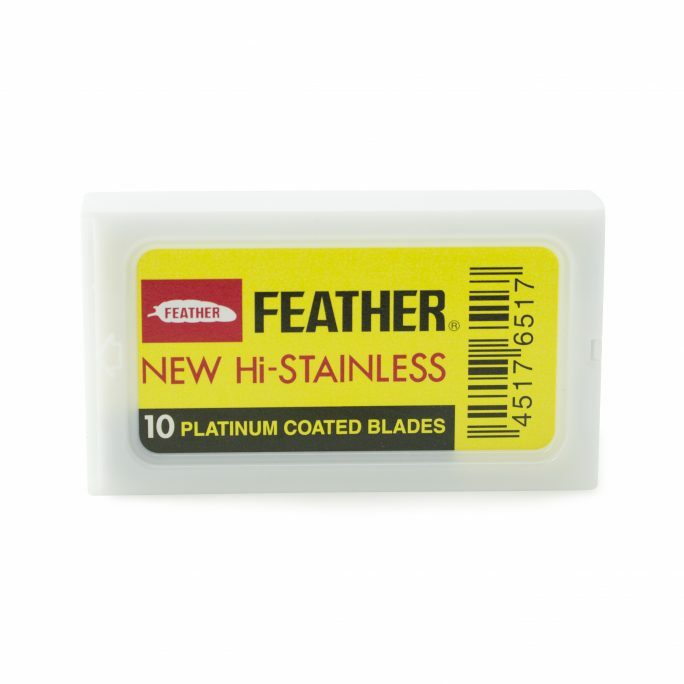 This ensures that the brush bristles will form appropriately and for long-term use.